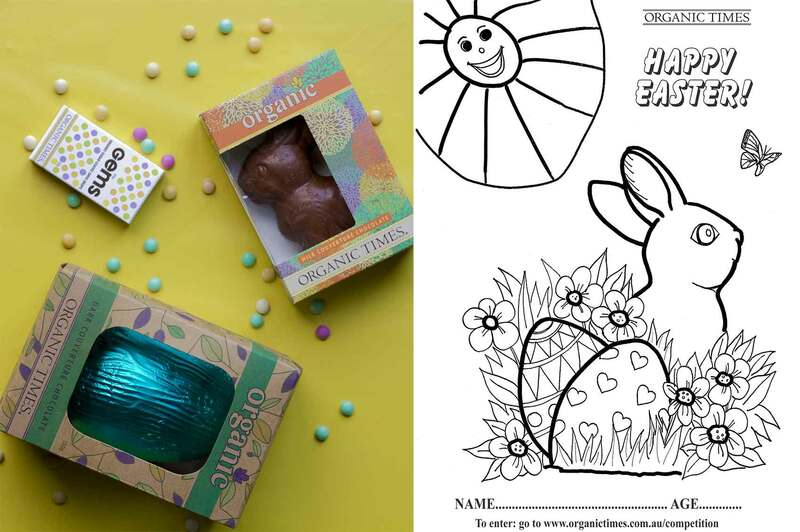 Colour-in our new bunny and enter the competition to win an Easter Chocolate goodies pack! Our annual Easter Colouring Competition is back! Let your creative youngsters do their magic for the chance to win one of 3 Easter Chocolate Goodie Packs (as pictured above). This a great opportunity for the kids to have fun and express their creative sides and all entries are published in a gallery on this site. Applicants must be 12 years old and under. Entries close 11:59 pm Sunday 14th April 2019. The Promoter is Organic Times Pty Ltd, 30 Sydney Road, Bayswater VIC 3158 Tel 03 9780 9700 ABN 40088434520. Entry to this competition is only open to people residing in Australia. Applicants must be aged 12 years and under and picture can be submitted by an adult. 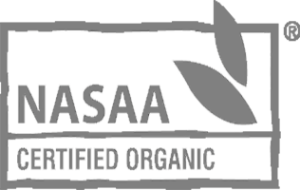 Employees of, or contractors to Organic Times Pty Ltd are ineligible to enter. The competition commences 10 am Thursday 21st March and closes 11:59 pm Sunday 14th April 2019. The judging will take place on Tuesday 16th April 2019. The judging will be done by grouping the entrants into 3 age brackets – 0 – 3 years, 4 – 7 years and 8 – 12 years. 1 winner will be chosen from each age bracket and is subject to the discretion of the judging panel. The winner will be notified by email on Tuesday 16th April 2019. The prize is the winner’s choice of 1 x Milk, Dark or White chocolate 70 gram Bunny and 1 x Milk or Dark 130 gram Egg and 1 x 35g box of Little Gems. 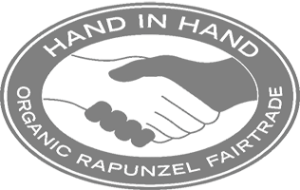 Prize is not exchangeable for cash or other goods and services. Any tax implications for Eligible Persons, which may arise from this Competition are the responsibility of the Eligible Persons, and independent advice should be sought. If the Prize is unclaimed or the winning entrant is unable to satisfy these Terms and Conditions by 12pm, Wednesday 17th April, then a second chance draw will take place at 1pm, Wednesday 17th April. All Eligible Entrants who have submitted an entry during the competition period will be entered into the second chance prize draw. In the event of a winner, they will be notified via email. Organic Times will take no responsibility for lost or damaged prize. The Promoter reserves the right in its sole discretion to cancel, terminate, modify or suspend the Competition, subject to any written directions under State or Territory legislation. All entries and any copyright subsisting in the entries become and remain the property of the Promoter. The Promoter collects personal information about entrants to include entrants in the Competition and where appropriate award prizes. If the personal information requested is not provided, the entrant may not participate in the Competition. Entrants consent to the promoter using images provided for marketing material. Ie: newsletters, website and social media. The winners agree to participate in all reasonable promoted activities in relation to this Competition as requested by the Promoter. Entrants consent to the Promoter using the entrant’s name if they are the winner of a draw in any media for an unlimited period without remuneration or compensation for the purpose of promoting, publicising or marketing this Competition. The Promoter takes no responsibility for any incorrectly submitted, incomplete, late, lost or misdirected entries.